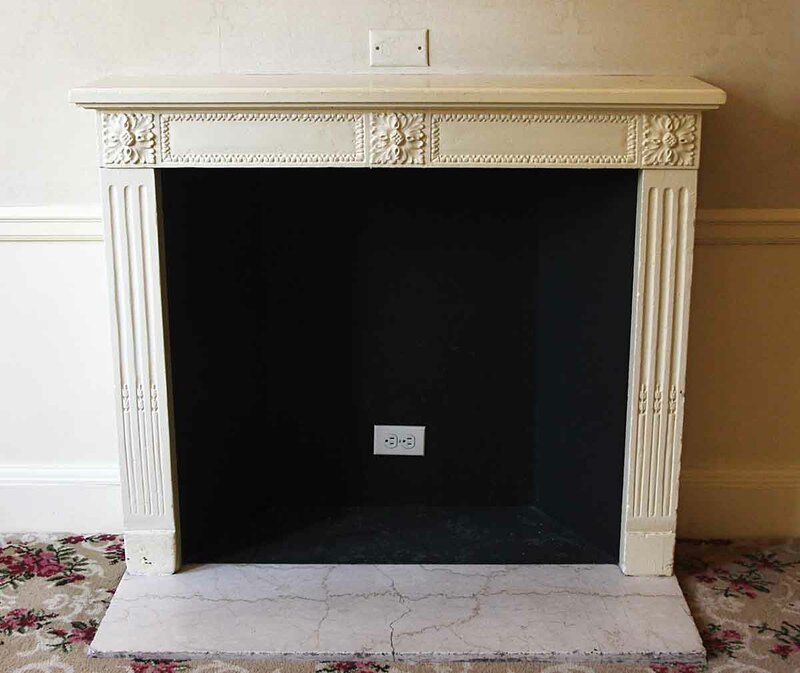 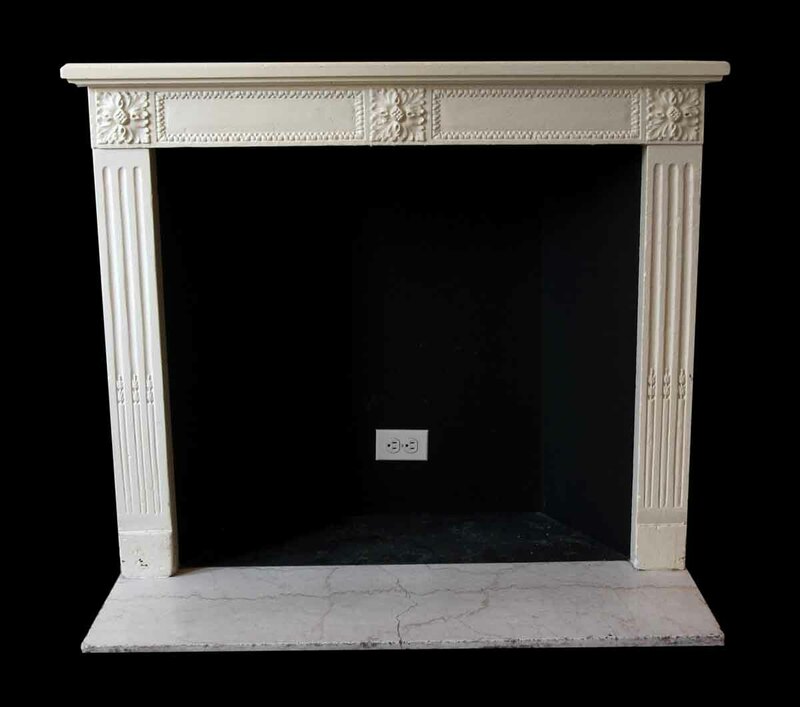 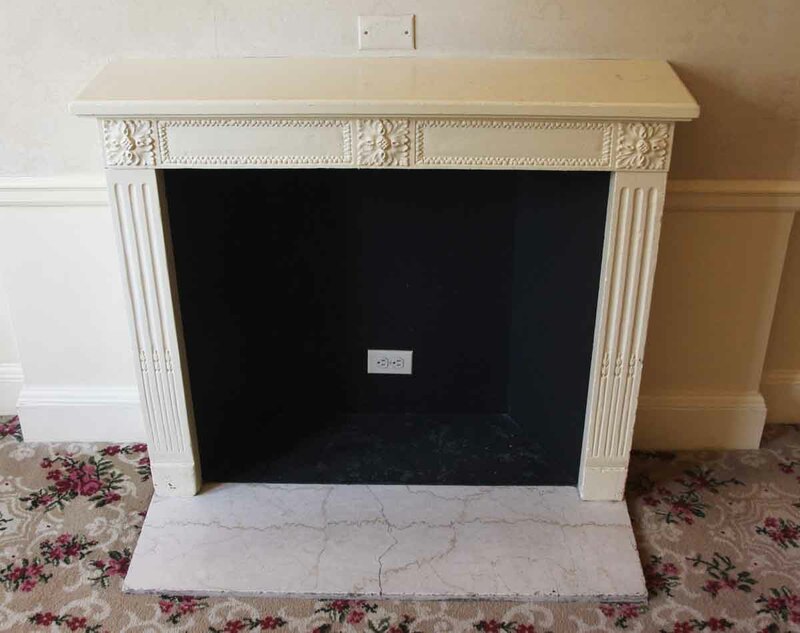 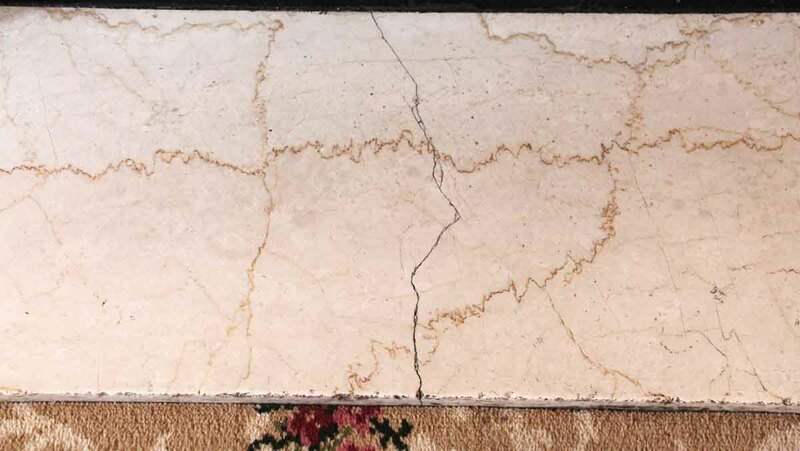 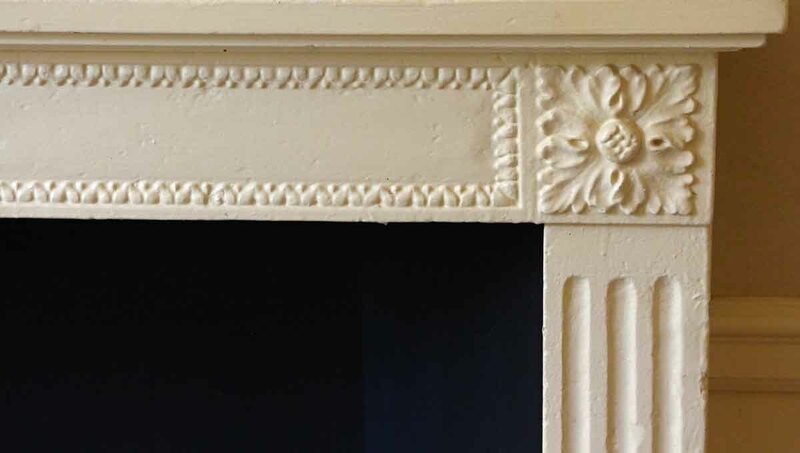 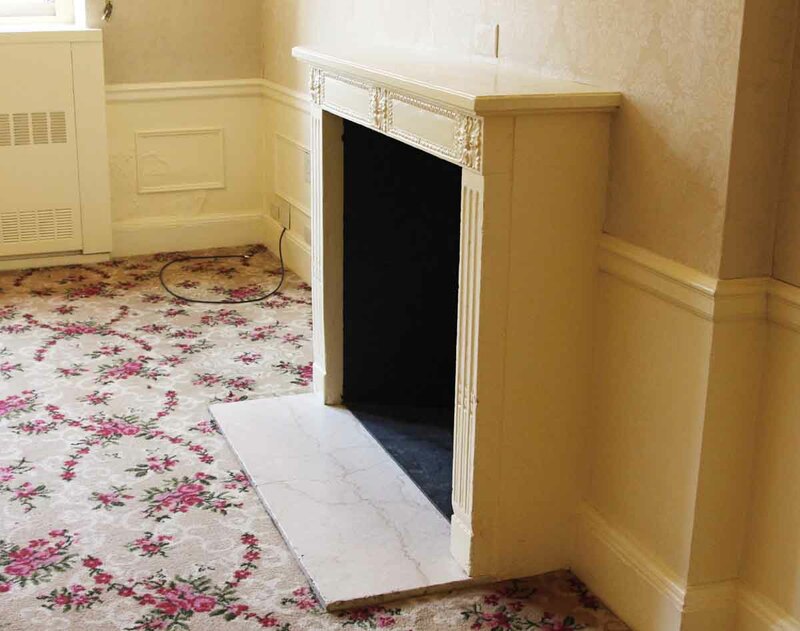 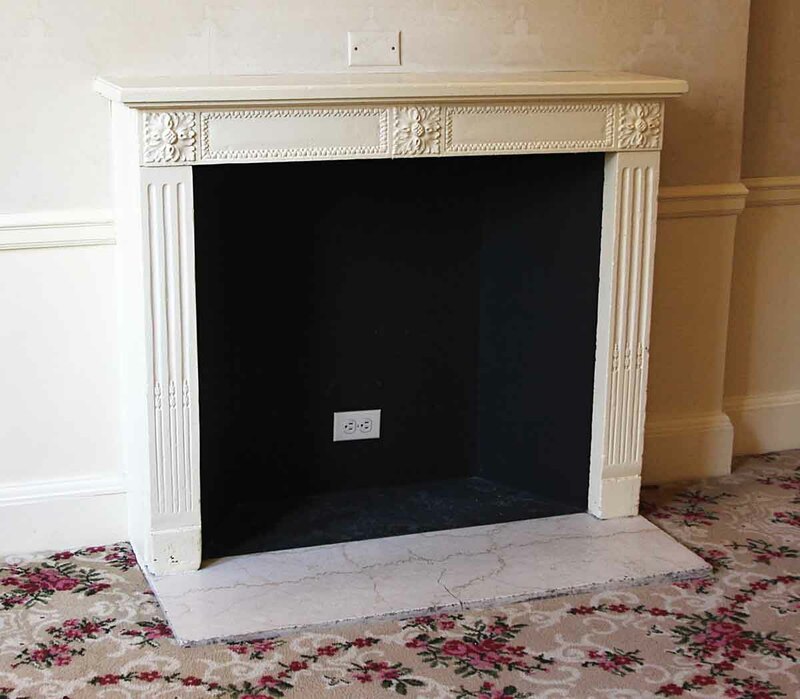 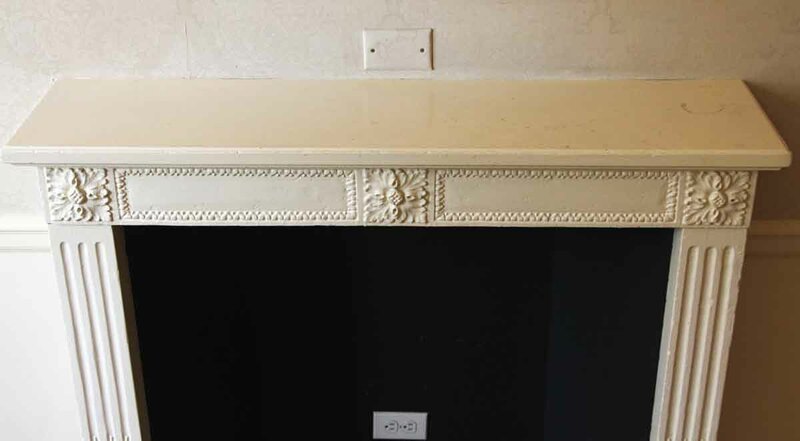 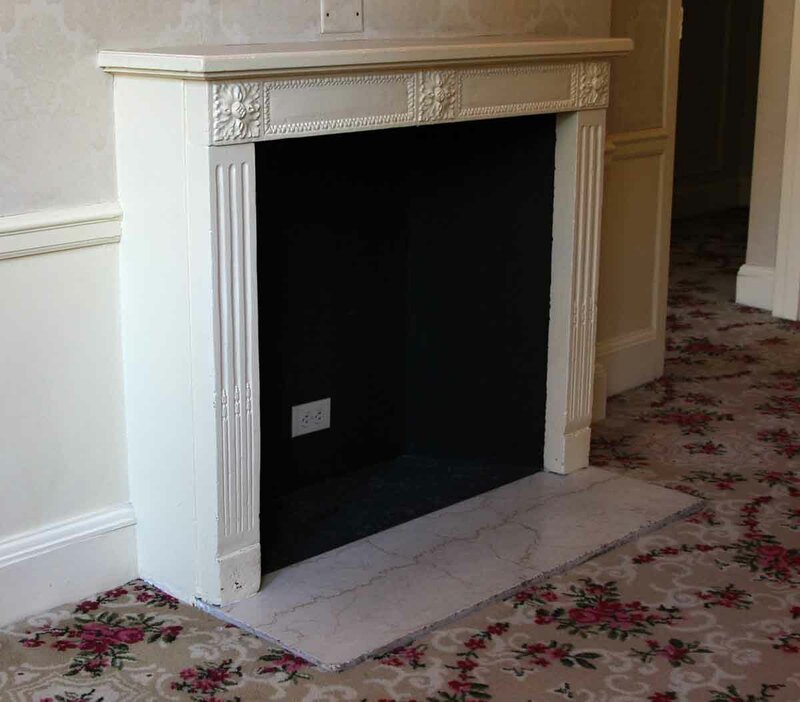 Louis XVI French Regency style carved limestone mantel with Tennessee marble hearth. 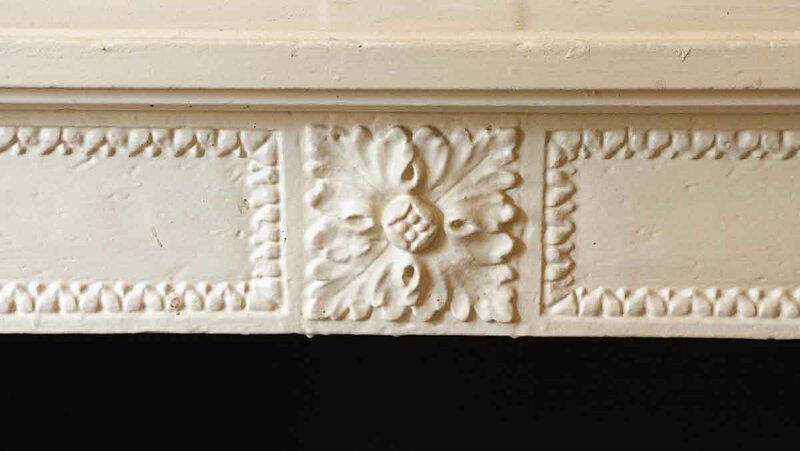 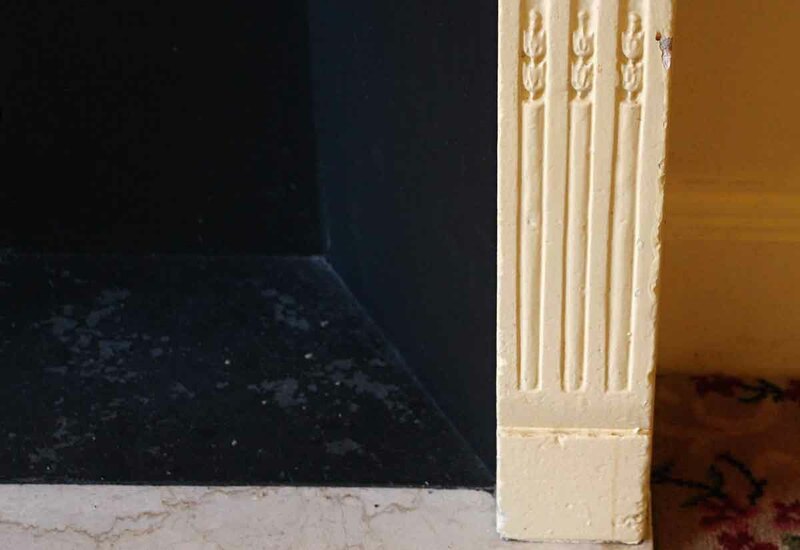 There are floral carved motifs on the top two plinths and the middle of the header. 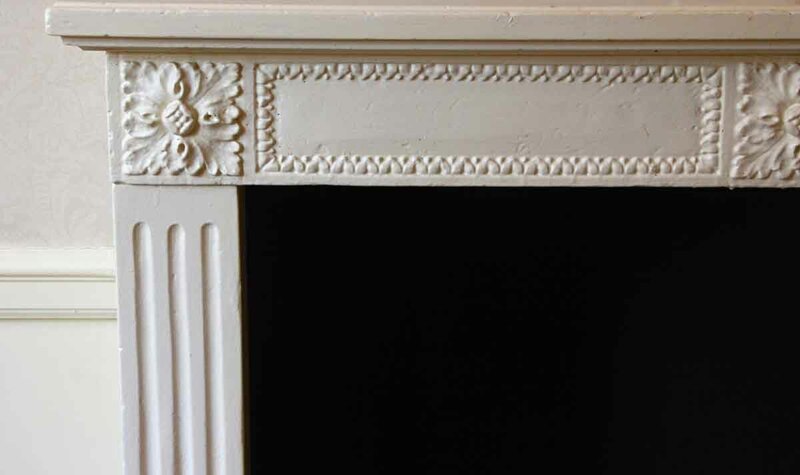 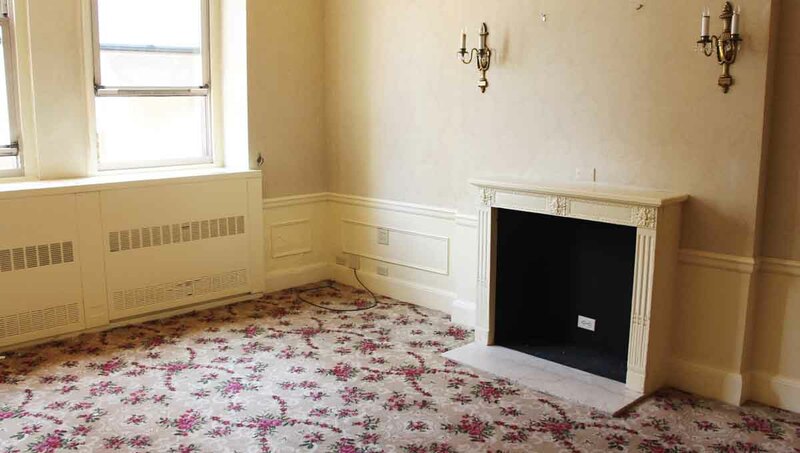 The mantel has been painted white. 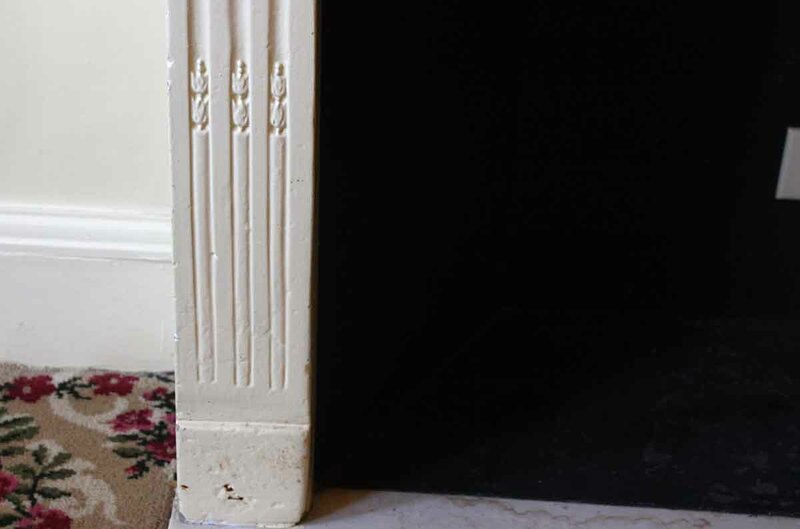 This was imported for installation in the Waldorf Astoria Hotel Circa 1930. 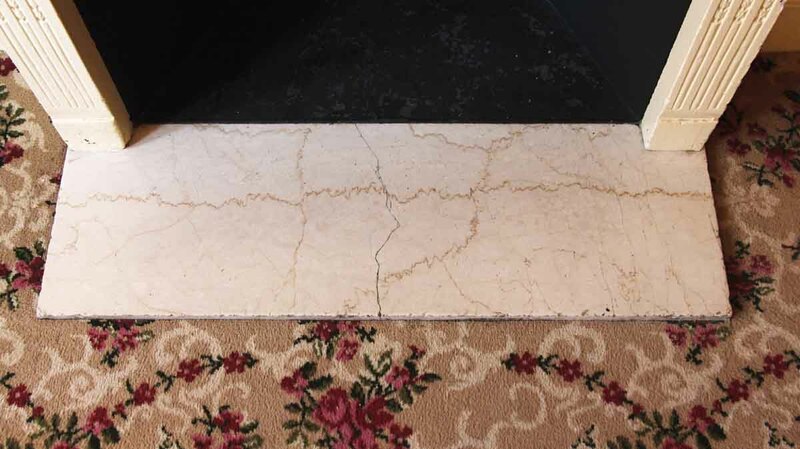 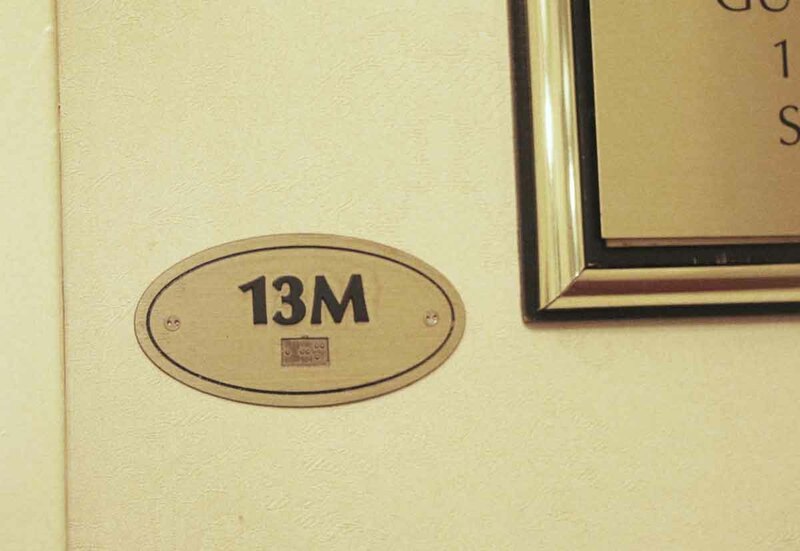 This was original to the M Suite of the 13th floor.